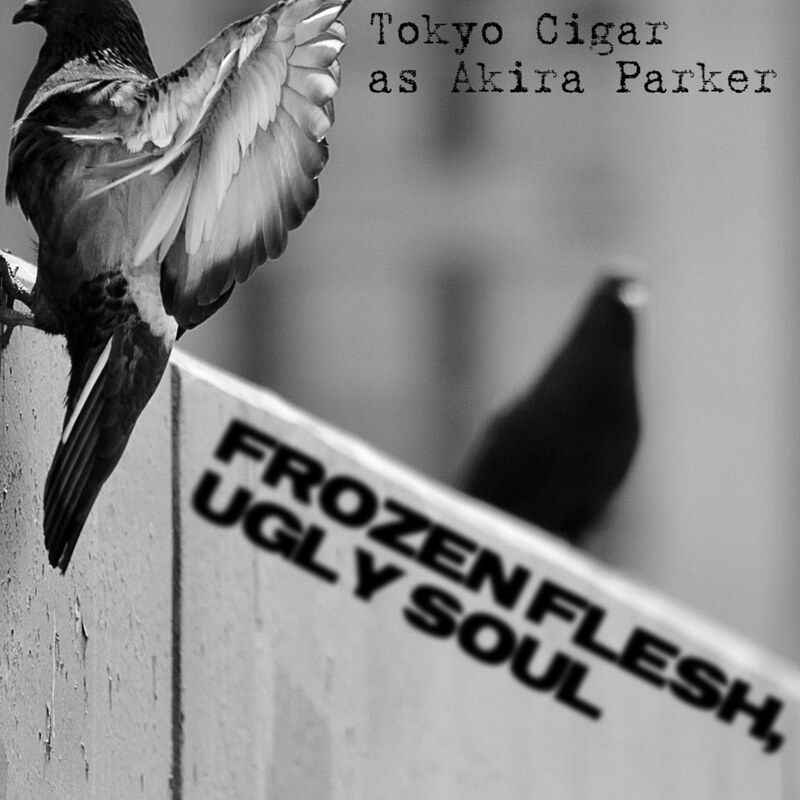 Tokyo Cigar – Frozen Flesh, Ugly Soul released! So the homie Tokyo Cigar has released his instrumental album today using alter ego Akira Parker and... need I really say how good it is? C'mon now... it's Tokyo Cigar! Ok ok I will. This is a mind bending instrumental audio journey into the times and life experiences of Tokyo, and it is ear candy for the masses. Being one of our favorite producers here at WGM I didn't even think twice when the question was presented to me on doing visuals for it. Oddly enough, or not really... this album has everything and it's not just Hip-Hop. There are things here that will make you feel like your playing Street Fighter or what sleep may sound like if it was music. As usual Tokyo Cigar's sounds escape explanation and enter a totally different realm of existence. You can enjoy this album no matter what your feeling as it will change it, or go perfectly along with it. Very difficult to explain what it is, but highly recommended... Frozen Flesh, Ugly Soul. Artwork & Photography: When Giants Meet There will be 3 more visual pieces to go along with this album, so stay tuned!